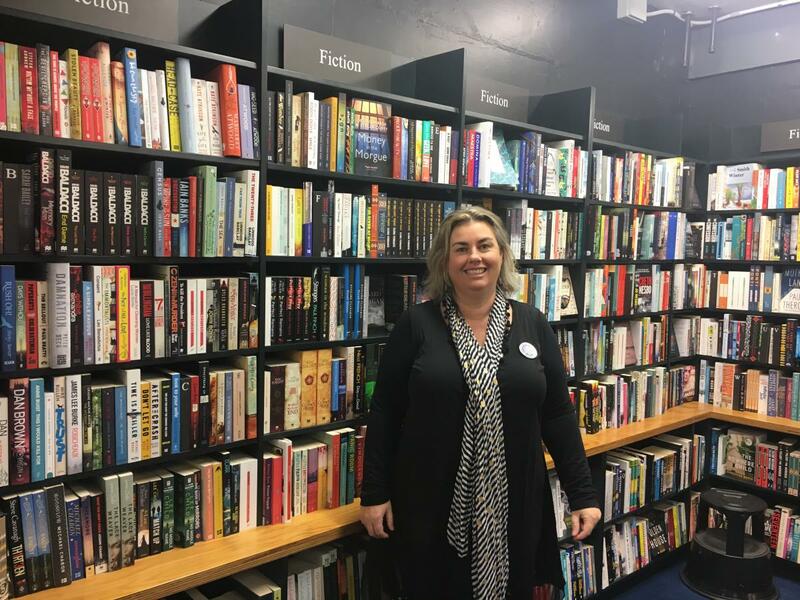 We are very happy to announce that Pene Whitty, Manager of University Book Shop Canterbury; and Ruth Bruhin, Manager of Poppies New Plymouth, are Booksellers NZ’s 2019 Winter Institute Scholars. This year’s 14th Winter Institute conference is being held in Alberqueque, New Mexico, from 22 – 25 January. Bruhin is looking forward to the experience, saying, ‘The opportunity to attend the ABA Winter Institute 2019 will give me a chance to see what is happening in the book industry on a world stage. 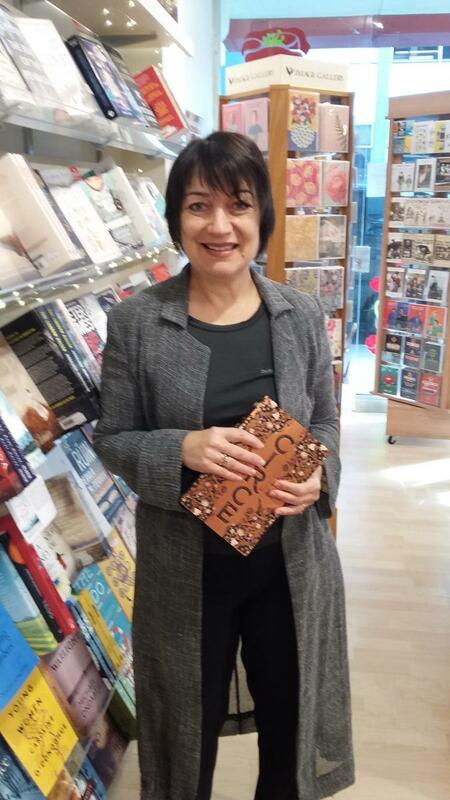 I will be keeping my mind wide open, with particular interest in how indie stores have not just survived but thrived despite the many challenges of the industry. Winter Institute conferences are characterised by top authors and speakers, incredible panel discussions and most importantly, a lot of practical workshops to help booksellers run their stores to the best of their ability. The scholars will also head to work for a top US bookshop for a week, to really immerse themselves in the American bookselling experience. ‘My experience at WI In 2015 opened my eyes to the scale of American Bookselling and what was possible, it was mind blowing and exciting. The books, the people, the opportunities, they’re all there . It was life-changing, sure WI is about growing your business, best practice – but really it’s about growing yourself, grow yourself you grow your business – simple. Since 2014, Booksellers NZ have sent ten dedicated kiwi booksellers from bookshops all over New Zealand to the Winter Institute conference in the USA, in partnership with the American Booksellers Association.